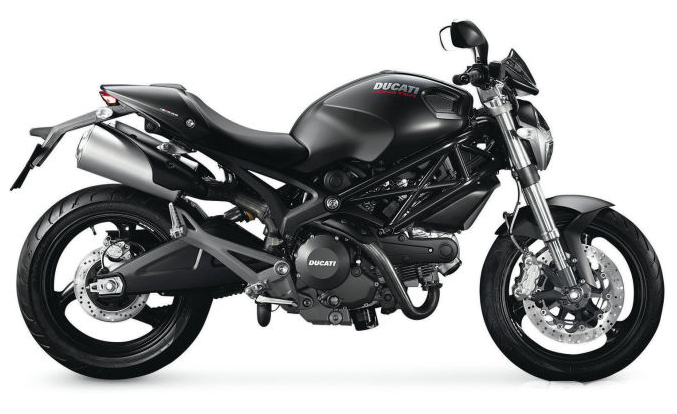 Exhaust System Packages for Ducati Sport Bikes. We offer free installation with purchase of parts. Our Exhaust System Packages Include Free Installation, A Fuel Management System, & Your Choice Of Exhaust! DON’T SEE YOUR BIKE LISTED? WANT US TO CREATE A PACKAGE SPECIFICALLY FOR YOUR MOTORCYCLE?